Instagram is so hot right now, and now that Facebook owns Instagram you can already see it’s the next big retail marketing platform. Lightcase #Flatlay has been designed with makers and crafters in mind, who love to share their storey on Instagram. 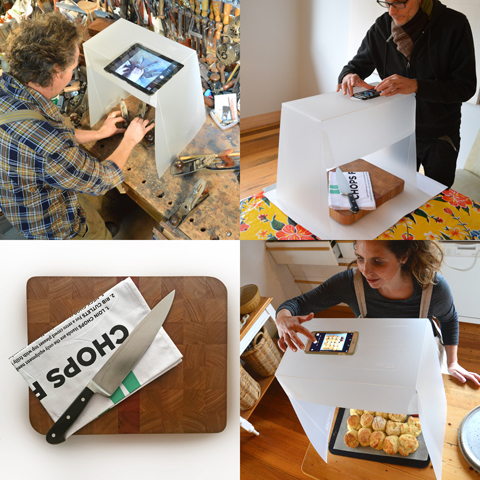 This pop-up photo studio helps you take professional looking images without complicated lighting setups or expensive equipment, using just your smartphone. With Lightcase #Flatlay you can make your goods look even more awesome using just the available ambient light. Any direct light that hits the translucent polypropylene sides of the Lightcase #Flatlay diffuses as it comes to rest on the objects inside. Professionals strive for this sort of evenly lit result. Without any extra accessories or gadgets, Lightcase #Flatlay nails it every time. •	Professional looking photos in an instant. •	Can be used with your smartphone or ordinary digital camera. •	No need for artificial lighting as Lightcase #Flatlay enhanced the natural light. •	There is no base to Lightcase #Flatlay so the choice of background is infinite. •	A paper infinity backdrop can be fixed into the Lightcase #Flatlay for front-angle shooting. •	Portable – take it anywhere, put it over anything. •	Assembles in less than 30 seconds. The Lightcase #Flatlay is now LIVE on Kickstarter! 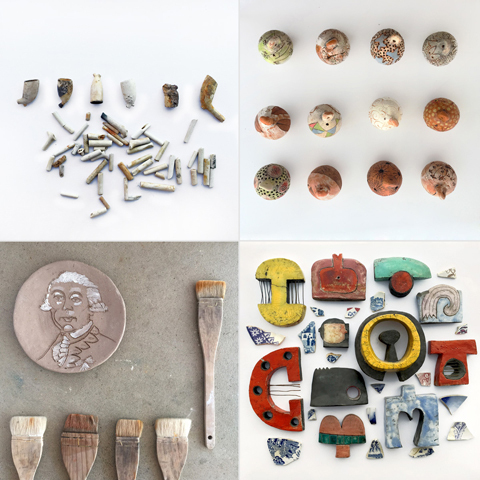 Click here and pledge your support if you’d like to get your hands on a Lightcase #Flatlay. Five Lightcase #Flatlay portable photo studios to give away! 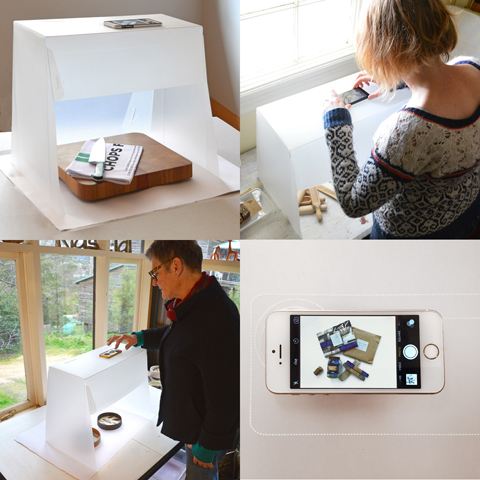 To celebrate the launch of their kickstarter campaign, Lightcase are offering our followers a chance to win one their new Lightcase #Flatlay popup photo studios. Or do both and get two entries! 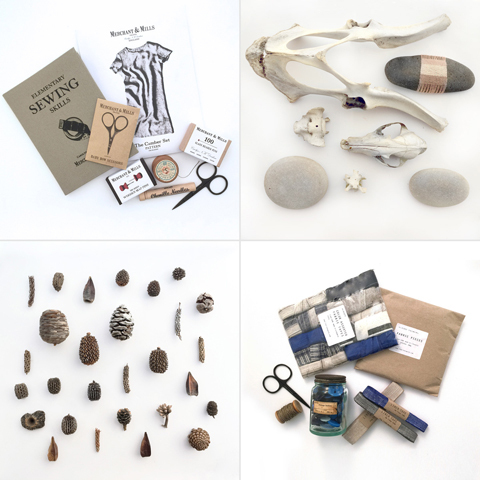 Winners who have already pledged for a Lightcase #Flatlay via Kickstarter will have their pledge refunded. Please email your postal details to support@madeit.com.au so we can arrange for your brand-spanking-new Lightcase #Flatlay to be sent out to you!